Harvesting rainwater has many ecological and monetary benefits for produce farms, animal farms, and even for gardens. Though it is not legal in all states to harvest rainwater, it is legal in New York. Rainwater harvesting is a system that captures, diverts, and stores rainwater that can be used later to clean machinery, give water to farm animals, wash pens and parlors, and supply irrigation systems. Harvesting rainwater can decrease erosion from runoff, reduce runoff contaminants, and also reduce utility bills. If you’re interested in taking advantage of the benefits of harvesting rainwater, take a look at the services we offer like gutter and downspout installation, as well as our leafguard system to keep leaves out of your conveyance system. 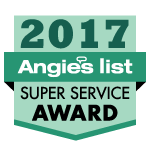 We specialize in dry systems that keep your water from becoming stagnant in the gutters. 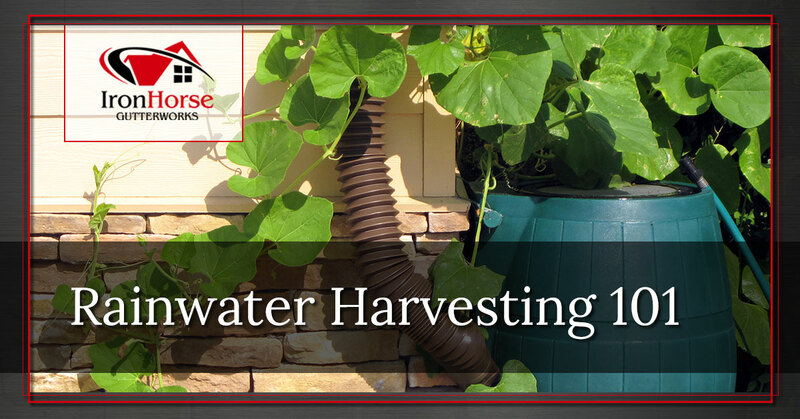 Before installing gutters, a downspout, and everything else you need to harvest rainwater, you need to decide on what you’ll be using your harvested rainwater for. Determine how much water you will need for these tasks and how much water can be collected based on the amount of rainfall in the area that you live in. Take a look at the map to find out what the average rainfall is in your area. You’ll also need to determine how large your catch area is, which is the area of your roof. You’ll also need to figure out what the type of roof you have because the material it’s made out of affects the amount of runoff you will have. Once you’ve considered these factors, it’s time to decide how you will put your system together. Each part of your harvesting system is vital to the overall quality and amount of water you will be able to collect. There are a variety of options to consider for each part. Catchment: This is your roof. This is the catch area for your rainwater. The area and material affects how much water you will initially catch. Conveyance System: This part transports the water to the storage tank. A dry conveyance system stays above ground and uses gutters and downspouts to transfer water to the storage tank. This system stays dry unless it’s precipitating and has a low risk of water becoming stagnant. A wet system uses pipes that go underground until they reach the water tank again. Because it’s an underground system it increases the chances of your water becoming stagnant. Filtration: The first part of the filtration system is a leafscreen on the downspout. The filtration system also includes a first flush diverter that stops contaminants from entering the tank. Storage: This is where your rainwater is held until you’re ready to use it. The size of your tank will depend on how much water you plan on using. With the basic knowledge on how the rainwater harvesting system works now, you are well on your way to catching your own rainwater. Iron Horse Gutterworks is available to install gutters and downspouts for your dry conveyance system and may even have suggestions and products to make your system more effective.